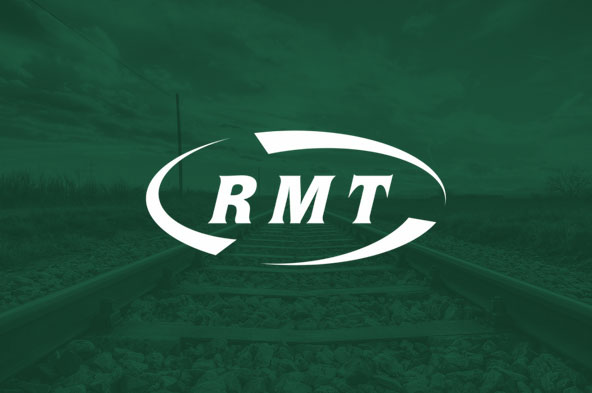 Offshore union RMT said today that it shares the growing anger over the refusal of the Scottish Government to reconsider its opposition to a public inquiry into helicopter safety. In a statement issued today North East Labour MSP Lewis Macdonald has called on Ministers to reconsider their decision not to back a public inquiry into helicopter safety in the North Sea, after he received a what he has described as a “deeply disappointing” reply from Energy Minister, Paul Wheelhouse. Offshore unions have been calling for a wider public inquiry into helicopter safety in the North Sea, but Paul Wheelhouse said in a letter to Lewis Macdonald that the Scottish Government will not be supporting calls for a public inquiry. “It is deeply disappointing that Ministers have decided not to back the calls being made by the workforce and their unions for a full public inquiry into helicopter safety. “The Offshore Co-ordinating Group has previously highlighted that the helicopter journey to and from work is the biggest single safety concern for offshore workers. “The Scottish Government’s engagement on offshore helicopter safety is welcome but will be of little consolation to North Sea oil and gas workers whose confidence in the safety of the offshore helicopter fleet has seriously declined. The commercial S-92 fleet in the North Sea is being intensively used and the review of CAP1145 will not involve the trade unions or Step Change in Safety, the independent safety body for the offshore industry. “We are not confident that the CAP1145 review will look seriously at commercial pressures on safety standards and it won’t tackle the justice deficit that families of victims of the fatal helicopter incidents in the last decade have endured from the Fatal Accident Inquiry process.